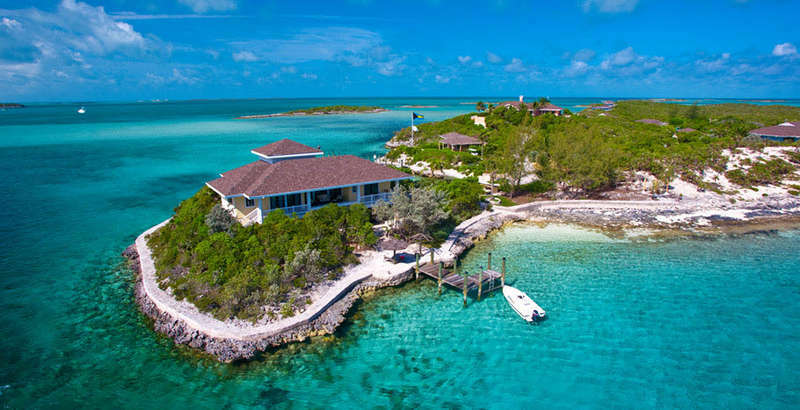 The Bahamas are known as one of the Caribbean's premier destinations, considering it offers white-sand beaches, crystal clear waters, and some of the best fishing, snorkelling, and sailing in the world. 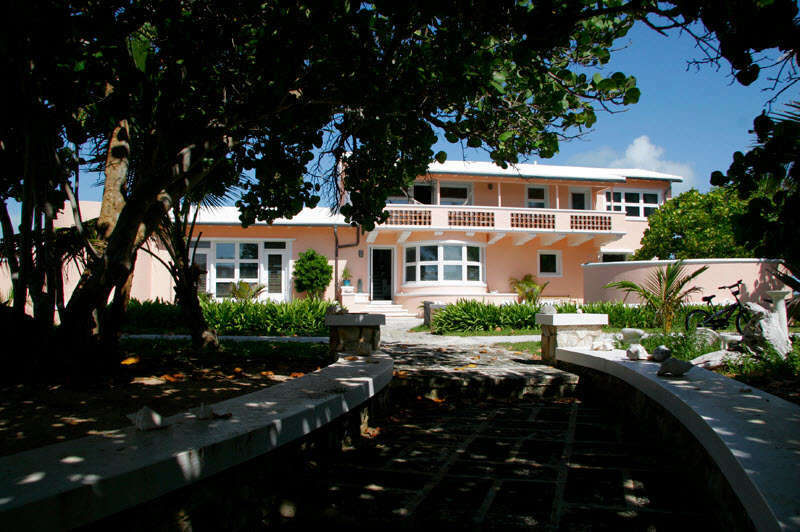 It is also home to a unique culture and fascinating history, as it was the site of Columbus's first landfall in the Americas in 1492, and saw its first major inflow of immigration following the American Revolution, when British loyalists and African slaves came to the island en-masse to set up a plantation economy, until the slave trade was abolished in the early 19th century. Today, this history combines with the earlier culture of the Tainos to create an eclectic and festive atmosphere throughout the islands, with local artisans selling wares featuring a mix of Taino and African artwork, and local festivals featuring dancing and music from all corners of the island's heritage. 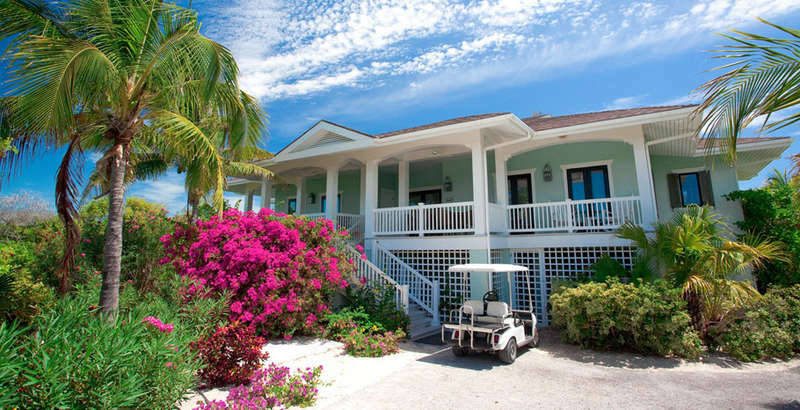 This heritage can also often be seen in Bahamas vacation rentals, considering that they're often decorated with local wares, and can even be owned by one of the friendly locals as well. 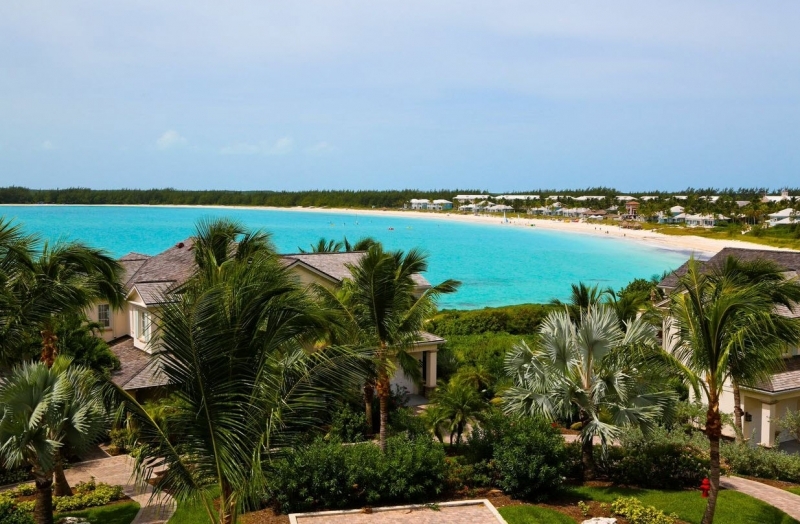 Because of its fantastic weather and its location, the Bahamas make an attractive destination year-round, though the dryer season from November-April is certainly most popular. 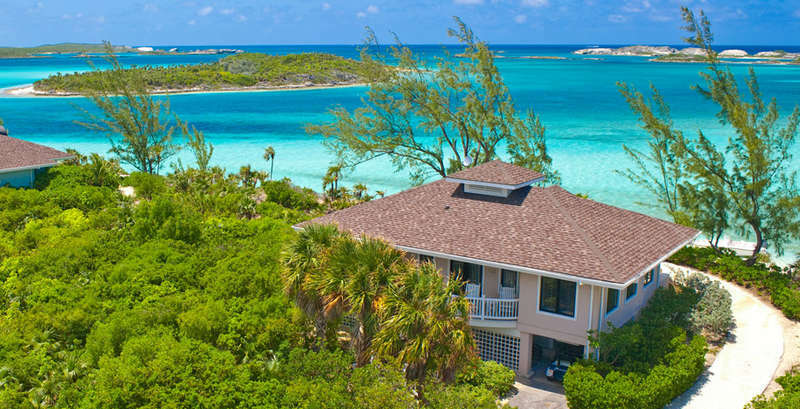 Travellers looking for Bahamas vacation rentals around holiday season, though, are advised to book early, since these dates are extremely popular, and the best rentals often book months in advance. If you're looking to travel during wet season, though, you should know that the temperatures are comparable to those seen in dry season, and that hurricanes are most likely toward September, though you're not likely to see a hurricane even if you visit in that month. 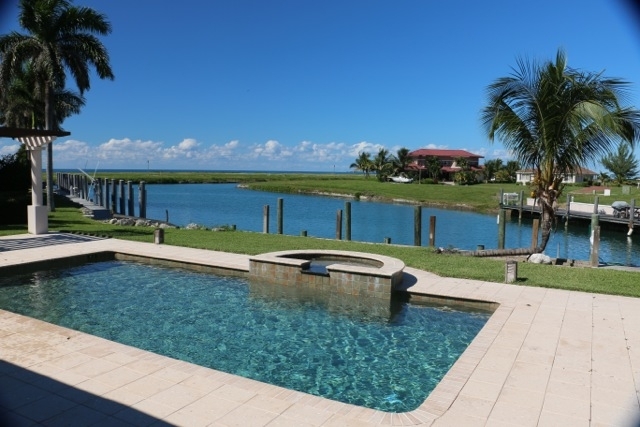 The ease with which Bahamas vacation rentals can be reached depends largely on which island you're actually on. 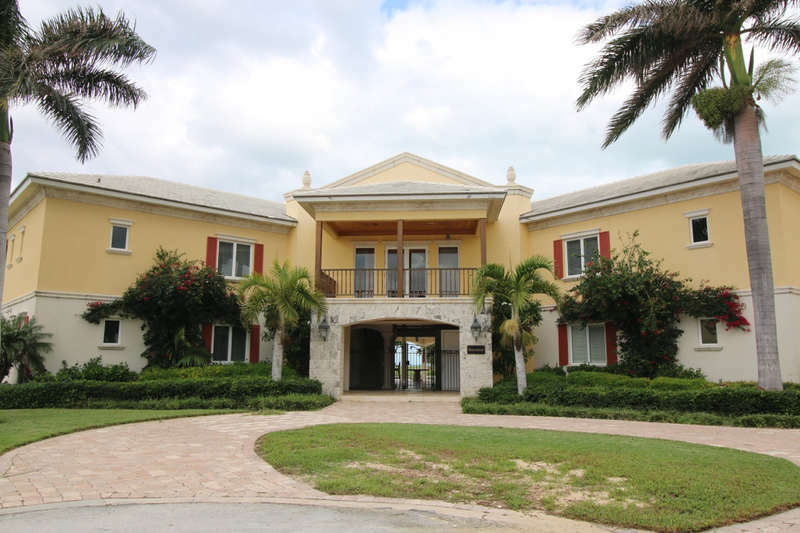 If you're staying on Grand Bahama, reaching your rental will likely be easy, considering you'll likely be arriving by boat or plane into Nassau. If you're staying on one of the other islands, though, you'll need to ferry over. Ferries to some other islands arrive more often than others, so it's wise to plane your arrival into Nassau to coincide with the arrival of your ferry.